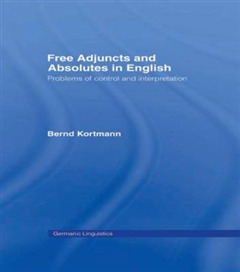 Free adjuncts and absolutes typically function as adverbial clauses which are not overtly specified for any particular adverbial relation. 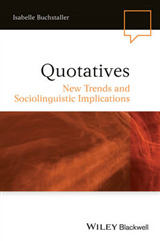 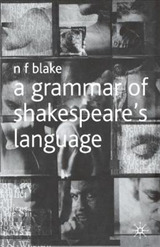 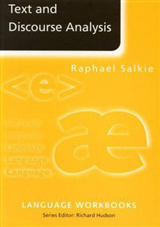 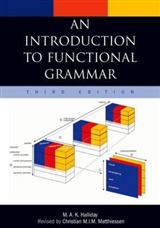 The book is a non-formal, corpus based study of their current use in English. 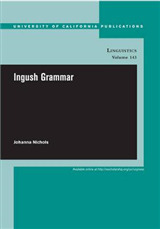 Its particular focus is on a comprehensive and in-depth analysis of their semantic indeterminacy and the syntactic, semantic, and pragmatic factors that help resolve it.